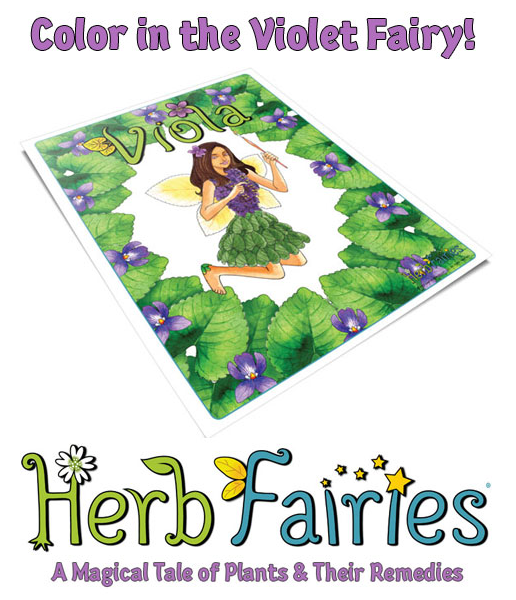 If you missed my post on Tuesday about Herb Fairies from Learning Herbs, get caught up and then print your free Herb Fairies Activity Pack. 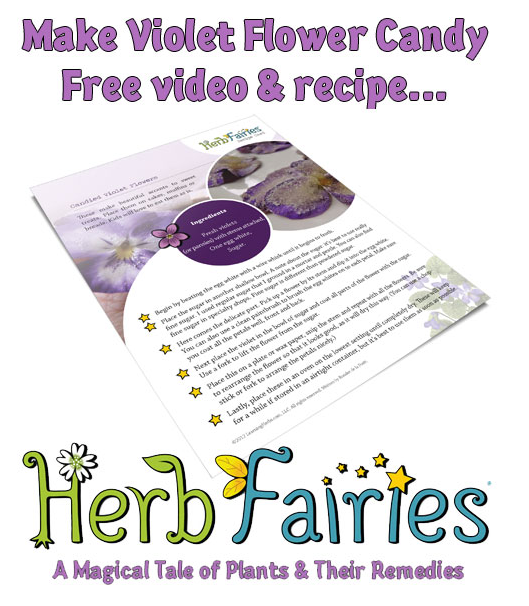 Then check out the video below on how to make violet flower candy and click here to download the recipe. 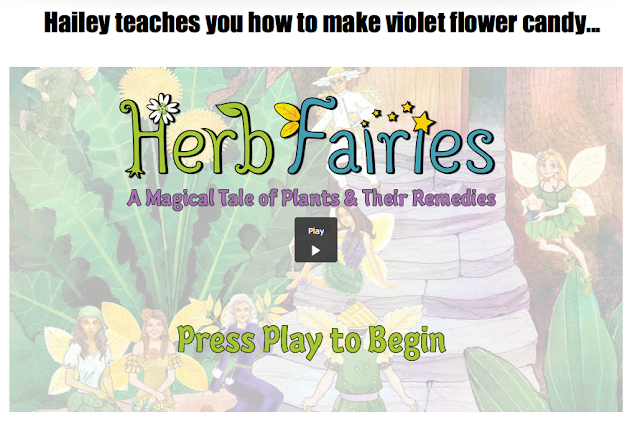 I am really falling in love with Herb Fairies because it is such a nice thing to share with my kids. Click above or HERE and then click the "Fairy Film Festival" link for the download.